The sub-brand IQOO, which Vivo will be launching on its top segment phones, comes with a 12 GB RAM and a 128 GB internal storage. 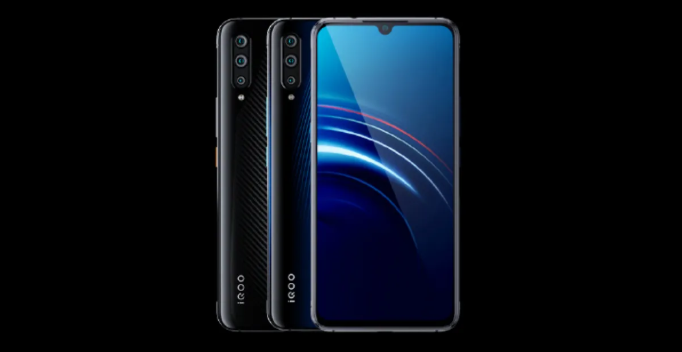 On March 1, Vivo announced its latest flagship smartphone series, IQOO. IQOO, which is the sub-brand of Vivo, will only produce high-end phones. The first step taken by the company is the powerful IQOO and IQOO Monster. The company also announced a variant with 12 GB of RAM and 128 GB of internal storage, which cost 3.698 yuan. IQOO has four different RAM / internal storage options. These RAM / depoloma variations are as follows: 6 GB / 128 GB, 8 GB / 128 GB, 8 GB / 256 GB, 12 GB / 256 GB. The label price of 12 GB RAM and 256 GB internal storage option is 4.298 Chinese Yuan, ie approximately 640,66 USD. The IQOO has a 6.4 inch full HD + screen and a 12 MP selfie camera on the front. Featuring a 91.7 percent screen-to-body ratio, this monster is powered by the Snapdragon 855 processor, while the Android 9 Pie is based on the FunTouch ™ operating system. 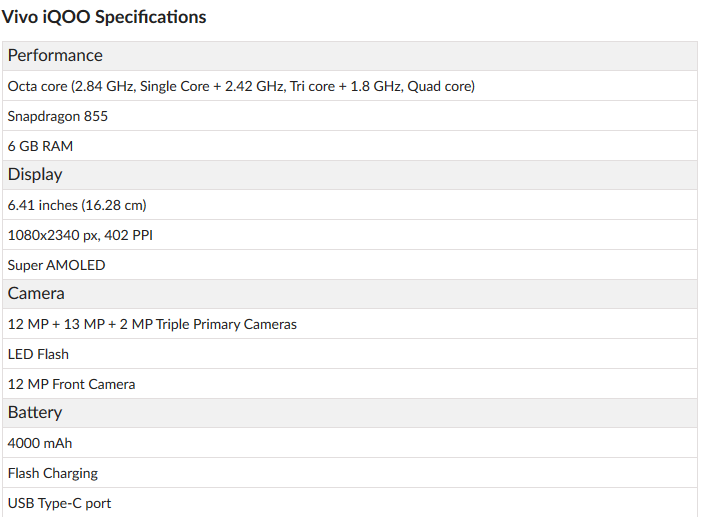 On the camera side, the phone has 13 MP main sensor, 12 MP wide angle sensor, and 2 MP depth sensor. The 4,000mAh battery also supports fast charging, and the phone only takes 45 minutes to reach the full charge. It will go on sale in India in June. New excellent cars to see at Auto Shangai 2019.